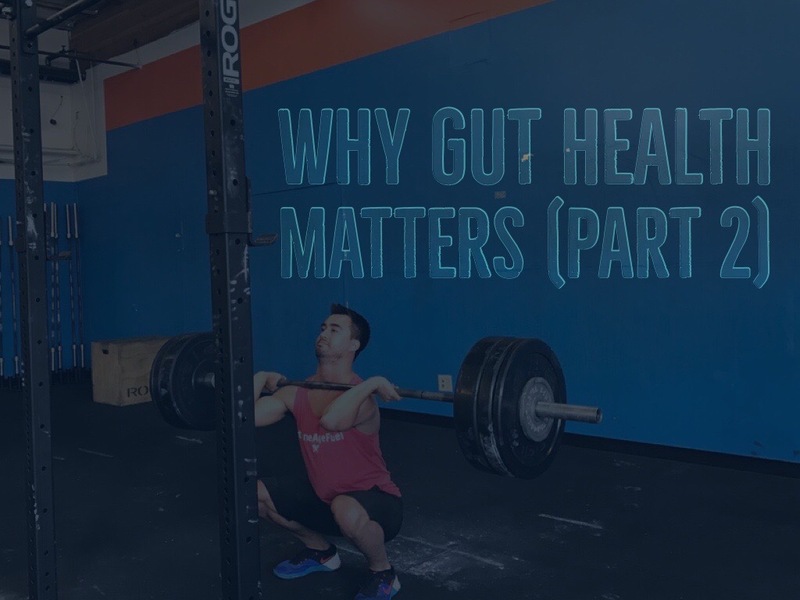 In the last blog post, we talked about why gut health is important, and the warning signs that your gut might not be as healthy as it should be. If you missed it, read it here. Hope isn’t lost if you find yourself suspicious that your gut bacteria and digestion need improvement. There are steps you can take to improve your gut bacteria, and overall health. 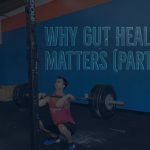 You knew this was coming: Nutrition affects your gut! Remove inflammatory foods from your diet: This means no gluten, no dairy, no soy, no legumes and no sugar (or at least reduce them significantly). It might be worth eliminating the above completely for 30 days to see how you feel. 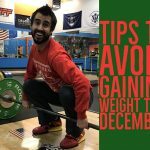 If you want to get really into it, check out the Plant Paradox and stick to foods on the YES list, and avoid foods on the NO list for 30 days. Then reassess how you feel. Especially if you have been on antibiotics in the last year, take a probiotic supplement (no, Greek yogurt isn’t enough! The CFU count is negligible). When choosing a probiotic supplement, the higher CFU, the better (CFU stands for colony forming units and is used to quantify how much bacteria are present and capable of dividing and forming colonies). CFU count can be as high as 900 million, 5 billion and even up to 100 billion. Spend the money and get the ones with the higher CFU. Make sure you’re eating foods high in soluble fiber. Some quality fruits high in soluble fiber include grapefruits, mangoes, oranges, and apricots. As for vegetables, Brussels sprouts have one of the highest amounts of soluble fiber. Turnips, sweet potatoes and asparagus also have lots. Apple cider vinegar and bone broth! The acetic acid in apple cider vinegar helps stimulate stomach acid production, which helps you digest and absorb nutrients more effectively from the foods you eat. Meanwhile, bone broth has collagen, which helps seal holes in your gut lining. Collagen is also super easy for the body to absorb, which makes it ideal if your digestive system has been weakened. Betaine HCL is a hydrochloric acid supplement that helps increase stomach acid production, essentially improving your digestion and absorption of nutrients. Glutamine is an amino acid that helps repair the gut’s mucus lining and decrease intestinal inflammation. Vitamin D activates T-cells, which defend against infections and bacteria. It is also known to decrease chronic inflammation. It’s best to take Vitamin D in liquid form, and especially in the winter if you live in a place that doesn’t get much sun! People with zinc deficiency generally have digestion problems, because it’s necessary for stomach acid production. And without enough stomach acid, nutrients won’t get absorbed into your body properly. It is also important for the immune system. One of fish oil’s claim to fame is its ability to reduce inflammation. Give it a try for 30 days and report back.